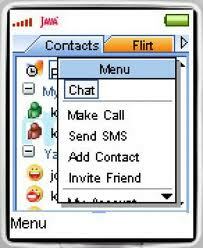 Home » Download , face book trick , Mobile , tool » How to chat on java mobile ? 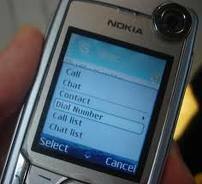 How to chat on java mobile ? 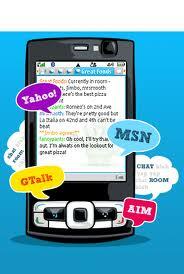 hi,,,, today i will write about how to chat on mobile like instant messenger ! 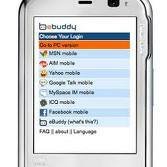 after some hard working of this funny project i got some mobile applications. 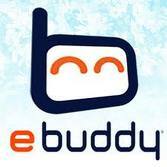 by using this applications you can send or receive files and photographs , you can send buzz etc. on the mob. 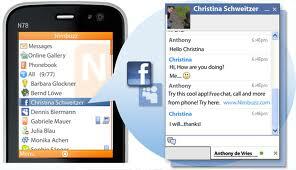 you can live chat on face book ! here are two best application according to mine. 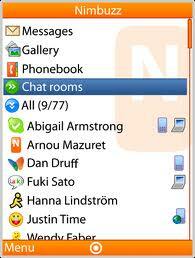 as same as nimbuzz is having privet and global chat rooms . this app is also good . 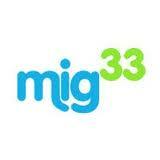 in migg33 you can not just call migg33 member but you can call also out side friends in this case migg33 server calls you and connects to your requested mobile number ! 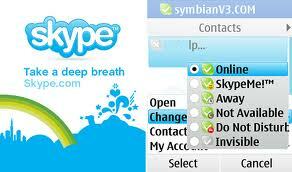 yaah..... skype we all now about it . 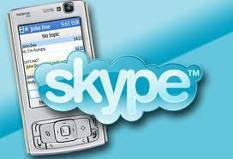 it's a free voip site which is providing totally free call to skype 2 skype and providing very cheap price call to mobile number's it also providing video call. so thanks for reading my article,... if you like my posts suggests to you friends . 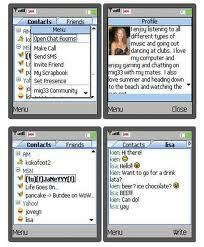 or became a fan of computer tips & tricks on face book !